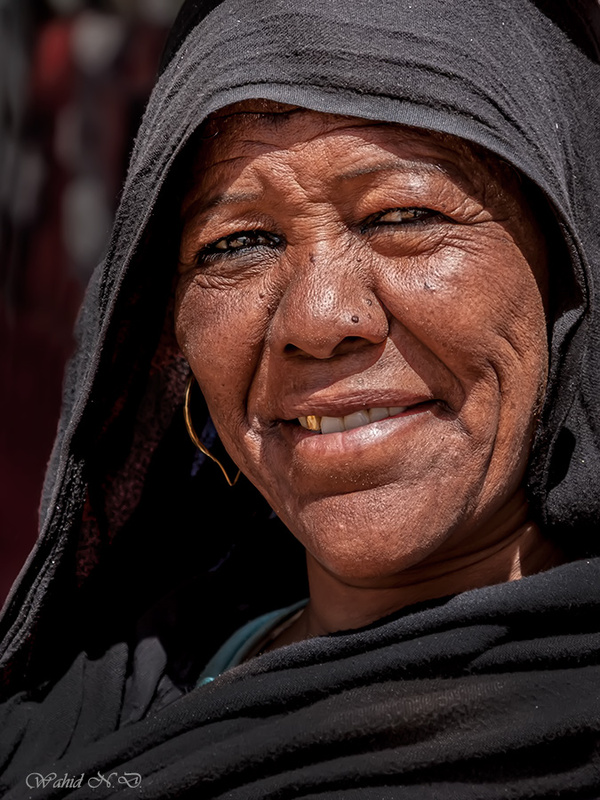 Portrait of a Nubian woman, Nubia, Southern Egypt. Thank you very much, Ahmed. Морган Фриман похож на нее, не родственник? Morgan Freeman looks like her. Not a relative? Thank you very much. No, for sure she not a relative! Excellent portrait work, amazing details and clarity, great skin tones..favorite. Living image of the nature of the very vylazitelno presented.